PPS is proud to have been a SafeContractor member since 2014. But what does this accreditation mean and how does it benefit our customers? Heres our five point guide to SafeContractor accreditation. Excellence as standard  Alcumus SafeContractor is a recognised third-party accreditation scheme for contractors that achieve excellence in workplace health and safety. It is renewed on an annual basis and is for companies of all sizes and sectors. Rigorous testing  To achieve this accreditation, a company must carry out extremely tough and rigorous tests on its processes and procedures. Each year, SafeContractor and its accreditors Exor will ask to see documentation providing evidence that employees have received the required training, along with other certification: for example, COSHH assessments, accident statistics, risk assessments, log books for the issue of personal protective equipment (PPE) and method statements. Peace of mind for customers  our SafeContractor accreditation means that our customers can rest assured that any contractors we send on site will be fully trained and will follow stringent health and safety procedures. Having built a reputation on high standards when it comes to products and services, its important for us as a company to know that we are also adhering to the best health and safety practices when working at our customers premises. Benefits for PPS  SafeContractor also offers peace of mind for PPS and its employees. It is also reassurance for our insurers when it comes to our company liability policy. The process is detailed and in depth  and has to be repeated annually. However, we feel its important to adhere to a uniform standard of excellence across the company. 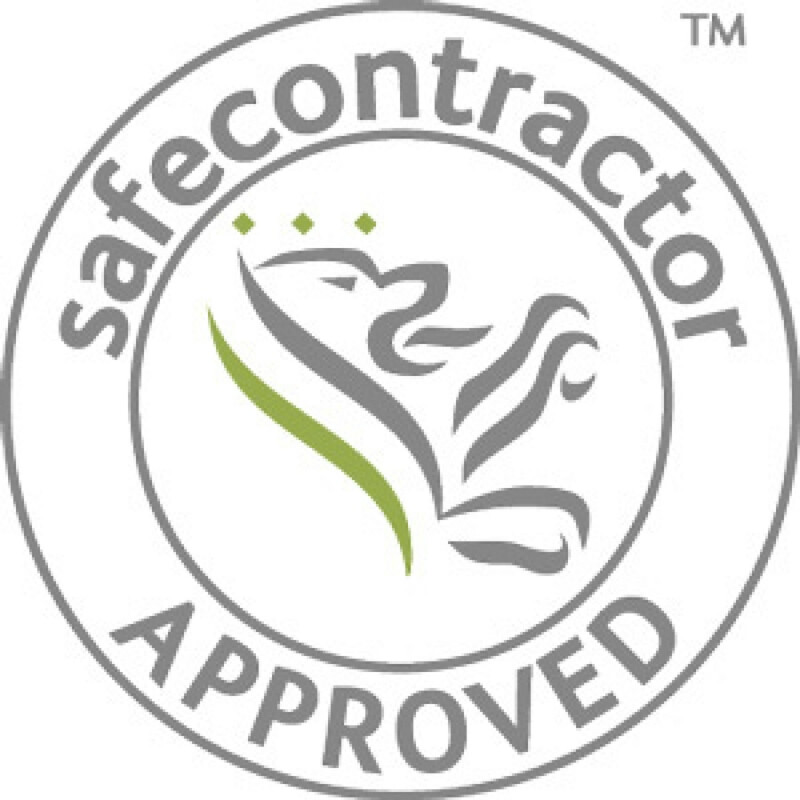 Find out more  if you want to know that the contractors you are working with are committed to high standards of health and safety, look out for the SafeContractor logo on their websites. You can also find lists of accredited companies by registering on the SafeContractor online database. Gemma Archibald, Director of Alcumus SafeContractor said: Major organisations simply cannot afford to run the risk of employing contractors who are not able to prove that they have sound health and safety policies in place. More companies need to understand the importance of adopting good risk management in the way that Pennine Pneumatic Services has done. The firms high standard has set an example which hopefully will be followed by other companies within the sector.